The Don Thomson Donor Center is located in Springfield, Missouri and serves as headquarters for our organization. It is named after the organization’s founding executive director. Since our beginnings two decades ago and thanks to the efforts of our many volunteers, we have become the sole provider of blood products for 41 hospitals located in three states. When there is an excess of blood locally, CBCO supports other parts of the country that may be short on supplies. CBCO also supplies blood to the United States military, as part of a national effort to sustain our troops. More than 60,000 donations of blood are required each year to meet the transfusion needs of our friends and neighbors. We at CBCO take the responsibility of providing that blood very seriously. 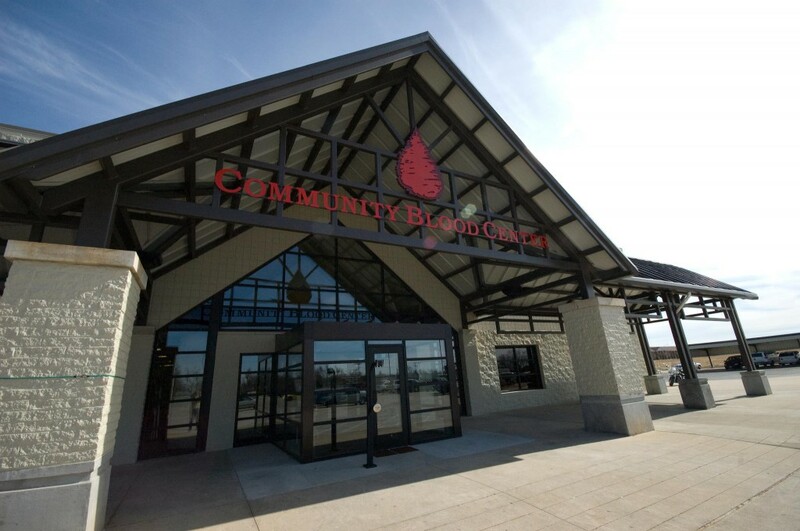 Community Blood Center of the Ozarks is led by a group of community leaders who serve on a volunteer Board of Directors, who possess knowledge and experience of the needs for the area we serve. Community Blood Center of the Ozarks is always mindful of who we represent – thousands of blood donors, who selflessly give of themselves so that others may live. We will always strive to make those thousands proud of the way in which we represent them. We encourage repeat donations through our innovative Life Points program, through which blood donors can earn awards for all of their efforts.